Lanier Heights is a small residential area considered part of the more prominent Adams Morgan neighborhood in the northwest quadrant of Washington, DC. 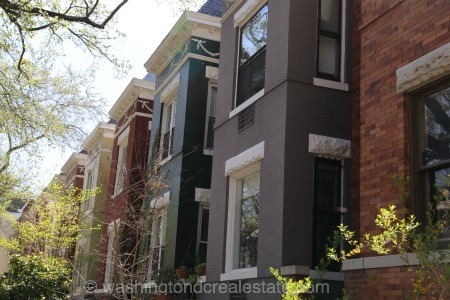 Adjacent neighborhoods include Columbia Heights, Kalorama, and Mount Pleasant to the north. Apart from a commercial stretch along Columbia Road, Lanier Heights is largely residential and dominated by row houses constructed between 1900 and 1940. The neighborhood largely grew as a result of the arrival of the electric street car service in the early 20th century. Low and mid-rise apartment buildings are also present as well as homes with a Classic Revival-style architecture. The Metro Stations closest to Lanier Heights include Woodley-Park and Columbia Heights. Lanier Heights boundaries run from Harvard Street to the north, Adams Mill Road to the west and south, and Columbia Road to the southeast.